1. Microsoft is planning to buy LinkedIn for $26.2 billion (£18.5 billion). 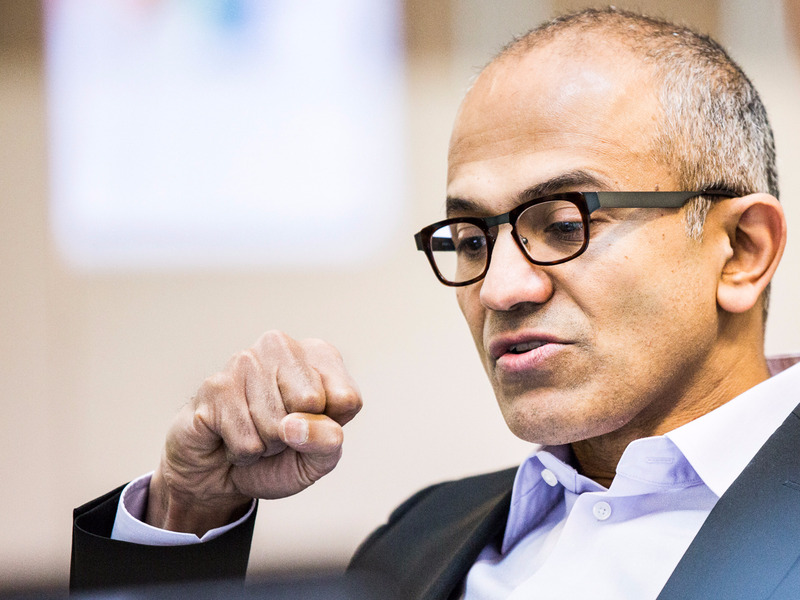 Microsoft will pay $196 (£138) per share for the company. 2. Apple announced big updates to all four of its platforms at its Worldwide Developers Conference (WWDC). Updates include Apple Pay and Siri for desktop Macs, as well as a revamp to Apple Music. 3. Facebook accidentally announced that the Philippines is at war. It did so by displaying the wrong flag to mark the country’s Independence Day. 4. The price of bitcoin skyrocketed past $700 (£493.44). In the space of a month, bitcoin’s value has jumped by more than 30% — from around $450 (£317.38) in mid-May to the $700 mark it is hovering around today. 6. Startup bank Mondo is having to change its name following a trademark dispute and is letting its customers chose what it should now be called. The founders hope people don’t try and call it “Banky McBankface”. 7. Billionaire property tycoon Nick Candy loaned £6.5 million to music startup Crowdmix. The London-based recently lost its CEO and laid off 8% of staff. 8. Tennis star Andy Murray has backed three UK tech startups. The world no. 2 invested in them via the Seedrs crowdfunding platform. 10. China’s Uber rival Didi received a $600 million (£423 million) investment from China Life Insurance. Apple announced a $1 billion investment into Didi last month.